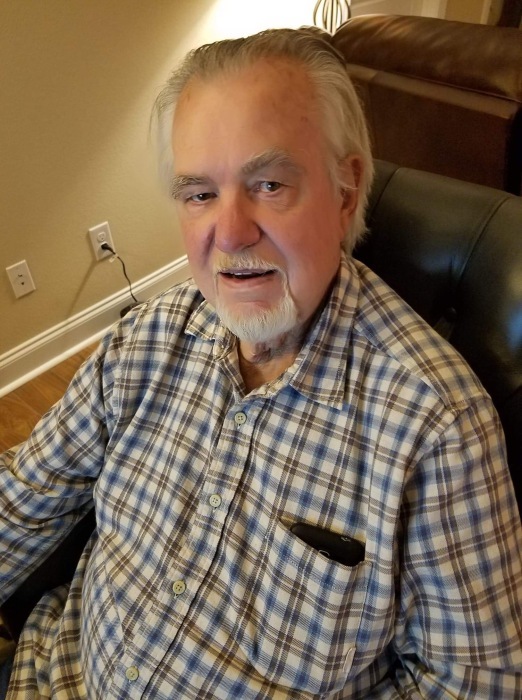 Evans Funeral Home announces the death of Mr. John Ault, Jr., age 82, who passed away Thursday, December 6, 2018 peacefully in his home. Mr. Ault was born December 31, 1935 in Indianola, Mississippi. Mr. Ault is preceded in death by his mom and dad, sisters, brothers, son-in-law and great grandson. He has a whole team welcoming him into heaven. John leaves behind his wife of 61 years, Ruth Ault, his daughters, Debbie Herring and Cindy Ault, his only son, John Ault III and wife Page, sister Linda Ault Burgess, granddaughter, April Engelbrecht and husband Jeff, grandsons, Mark and Wes Herring, great grandson, Haydn Engelbrecht. John was a warrior, he fought tirelessly in his battle with stage 4 cancer for over 10 years !! The family asks that in lieu of flowers please donate to Northeast Georgia Medical Center Hospice, 743 Spring Street, Gainesville, Georgia, 30501. To honor Johns wishes there will be no formal services.